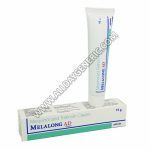 Clindamycin 150mg is a bacteriostatic antibiotic which is utilized to handle a variety of infections of the lungs, skin, blood, etc. Clindamycin belongs to the class of medicines called clindamycin antibiotic. 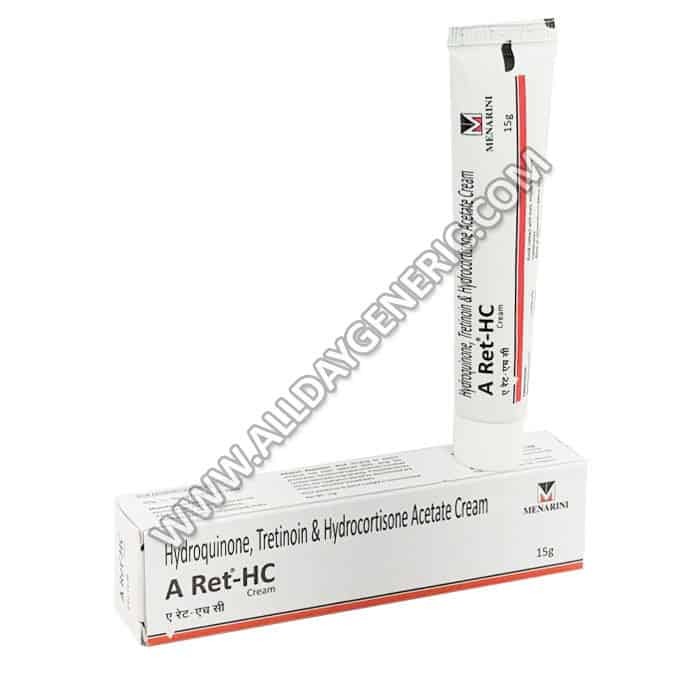 It is used to treat infections caused by several types of bacteria. It is also used before dental surgery to prevent infections in people who have heart diseases that put them at higher risk of infection. 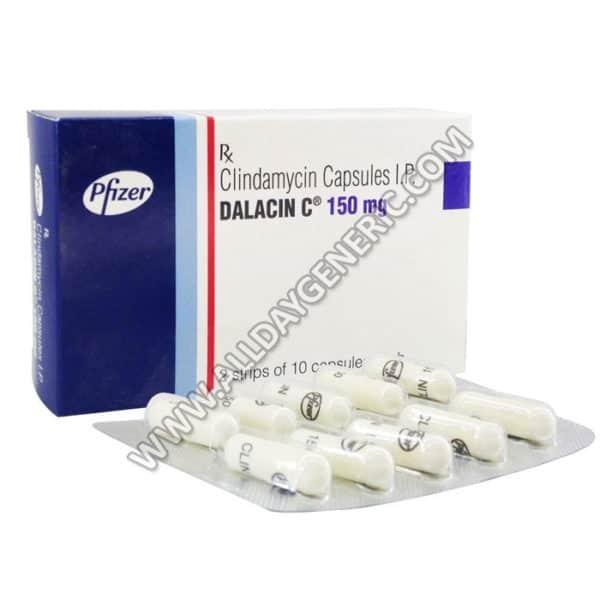 clindamycin 150mg capsules destroys bacteria by preventing the growth of the bacteria, so they cannot reproduce. These include bone and joint infections such as osteomyelitis, skin and soft tissue infections (including those caused by MRSA), peritonitis and tooth abscesses. When Clindamycin (Dalacin C 150mg ) Prescribed? 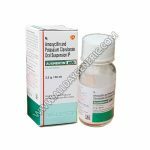 Clindamycin 150mg is utilized in the treatment of infections of the lower respiratory tract such as bronchitis, pneumonia, etc. 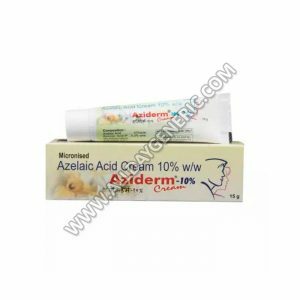 Clindamycin is utilized in the treatment of Skin and Skin Structure Infection species as well as anaerobic bacteria. 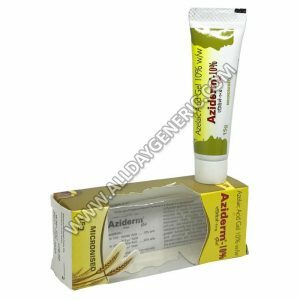 Clindamycin 150mg is utilized in the treatment of intra-abdominal infections such as peritonitis, intra-abdominal abscess, etc. caused by susceptible anaerobic bacteria. 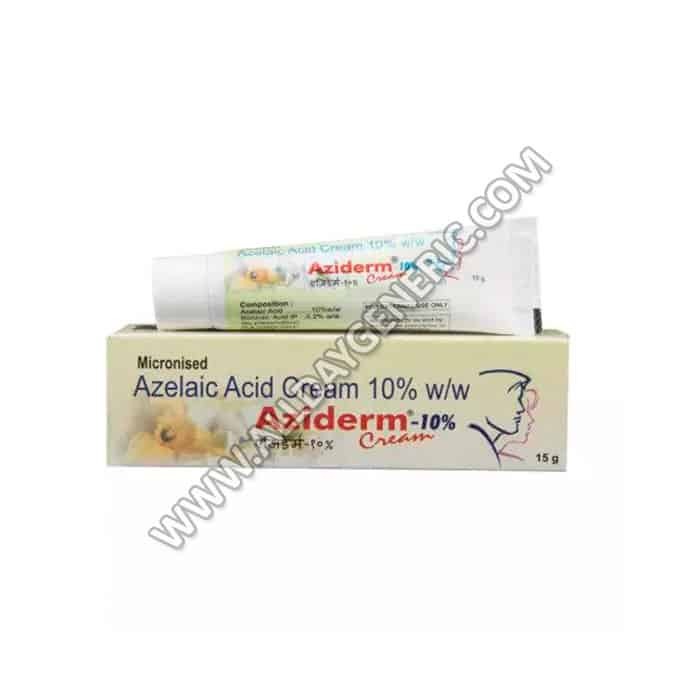 Clindamycin is being used in the treatment of gynecological infections such as vulvitis, vaginitis, endometritis, etc. caused by susceptible anaerobic bacteria. Clindamycin 150mg Mechanism Of Action? 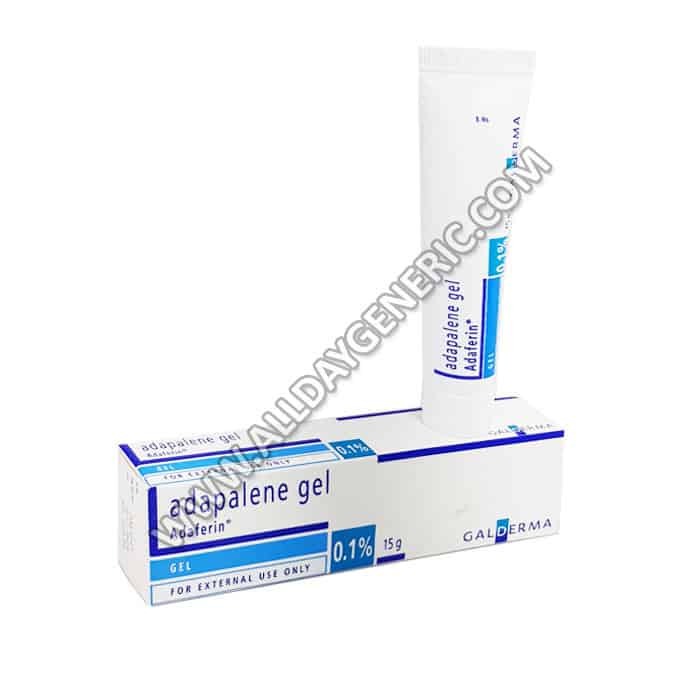 Dalacin C 150mg Tablet relates to the class lincosamide. It works by inhibiting synthesis of essential proteins required by bacteria to bring out vital functions. Without these proteins, the bacteria cannot expand, replicate and increase in numbers. The remaining bacteria die or destroyed by the immune system. This removes the infection. Thus, it prevents the bacteria from multiplying and stops the infection from spreading. Clindamycin 150mg is active toward a wide variation of Gram-positive bacteria, including streptococci, pneumococci, and staphylococci (including MRSA). It is also active against a group of bacteria known collectively as anaerobic bacteria. This type of bacteria does not want oxygen to grow and multiply. Anaerobic bacteria can create infections in areas of the body such as the bones, gut, pelvic cavity and gums. How should I use clindamycin 150mg? The prescribed adult dose of clindamycin is 150 mg to 450 mg, Swallow clindamycin pills whole with a full glass of water to avoid irritating the throat. Clindamycin 150mg Capsule is usually taken four times a day (ideally every six hours). Try to space your doses regularly throughout the day. Although you can take clindamycin with food or without food, do not use in larger or smaller doses than prescribed. Drink a sufficient amount of water to minimize stomach irritation. Advise the doctor if you experience any unwanted side effects. Ensure that the treatment course is completed. 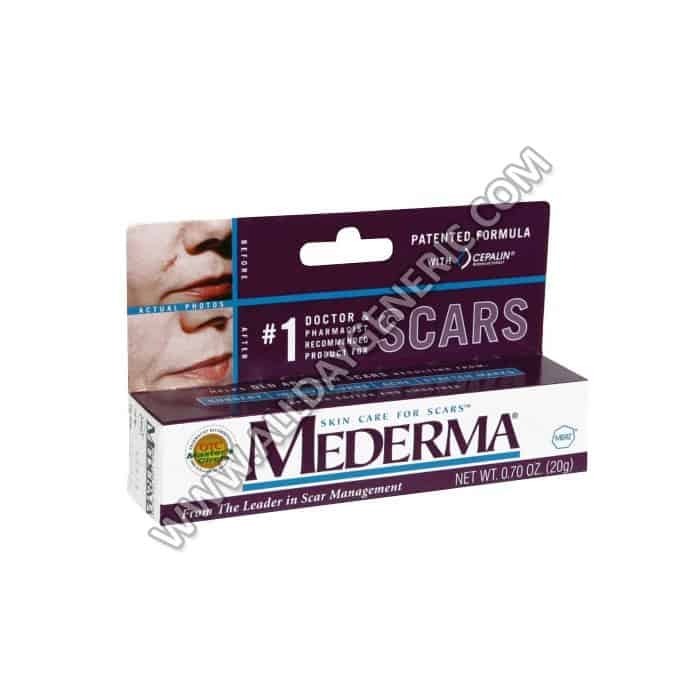 Do not stop the use of this medication without asking your doctor. What precautions need to take before using Clindamycin? It is usually safe to drink alcohol with clindamycin 150mg. Dalacin C 150mg is probably safe to use throughout pregnancy. 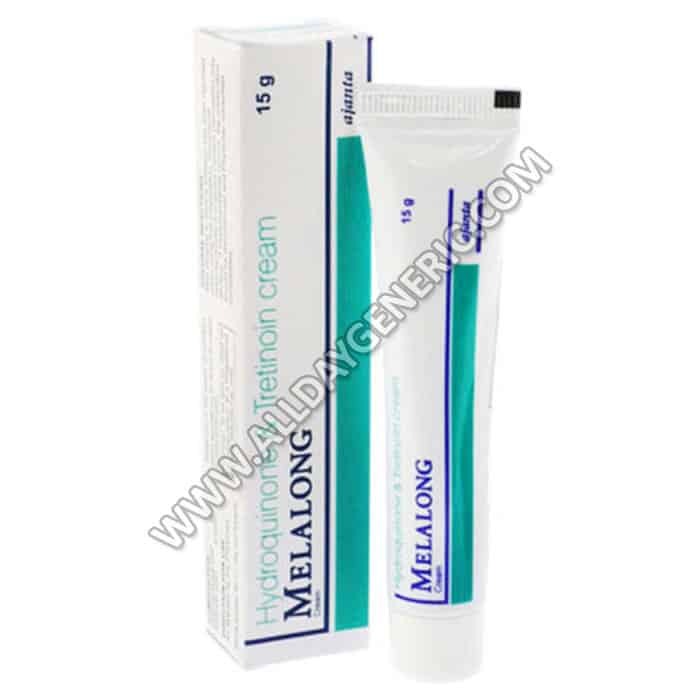 Clindamycin 150mg is reliable to use during lactation. Human studies have shown that either the drug does not pass into the breast milk insignificant amount or is not expected to cause toxicity to the child. There may be a chance of diarrhea or rash in the child. Dalacin C 150mg does not regularly affect your ability to drive. Dalacin C 150mg should be used with caution in patients with severe kidney disease. Dose adjustment of Clindamycin 150mg Capsule may be needed. Please consult your doctor. Dalacin C 150mg Capsule should be used with caution in patients with severe liver disease. Dose adjustment of clindamycin 150mg may be needed. Please consult your doctor. If you miss to take a Clindamycin dosage at the correct time, take it as soon as you memorize and then space the rest of your doses over the left part of the day. Always try to take the exact number of doses every day but don’t take Double doses together to gain for a missed dose. As with all antibiotics, it’s necessary to finish the prescribed course (unless your doctor tells you) even if you feel fine or it seems the infection was removed. Completing the course early increases the risk that the infection will come back and that the bacteria will grow resistant to the antibiotic. Q.what is clindamycin used for? 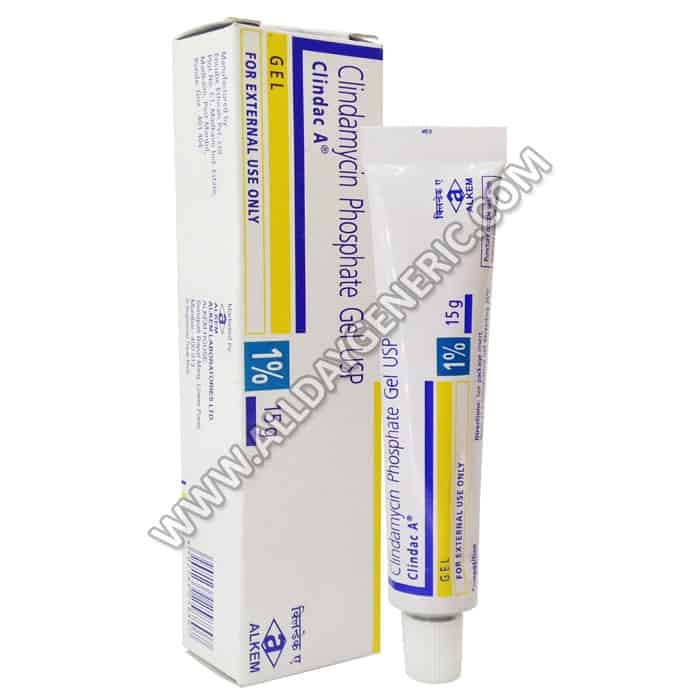 Clindamycin 150mg is utilized to treat a wide variety of bacterial infections. 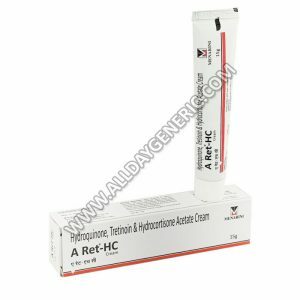 It is an antibiotic that acts by preventing the growth of bacteria. This antibiotic treats only bacterial infections. Q.does clindamycin treat UTI (urinary tract infection)? Yes, Clindamycin is from the lincomycin class of antibiotics and, because of its side effects, should only be used to treat serious infections that cannot be handled by other antibiotics. Q.how long does it take for clindamycin to work? It also depends on the type of infection you’re handling. Most antibiotics should be taken for 7 to 14 days. Q.can you drink alcohol while taking clindamycin? It’s generally OK to drink alcohol while taking Clindamycin 150mg Capsule. Q.What infections does clindamycin treat? 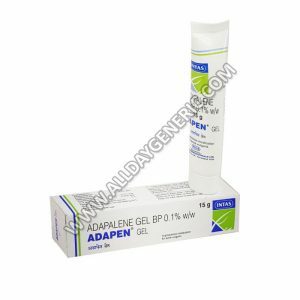 Clindamycin is utilized to treat specific types of bacterial infections like lungs, skin, blood, female reproductive organs, and internal organs infections. Why buy Dalacin C 150mg Capsule from AllDayGeneric? Authenticity: We only sell authentic Dalacin C 150mg, manufactured by Pfizer India Ltd at a plant in India. A valid licensed Indian pharmacist dispenses all medications sold by AllDayGeneric. 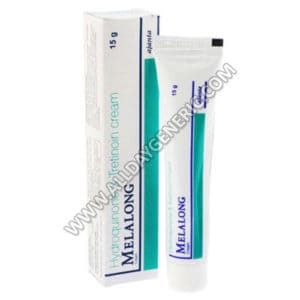 Buy Melalong Cream is the best cure for Acne. 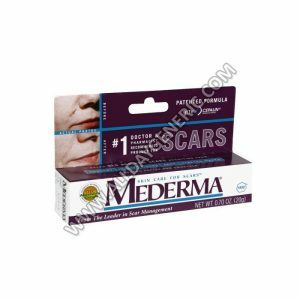 Know about Mequinol, Tretinoin Reviews, Dosage, Price and Precautions. Buy Generic Tretinoin FOR $0.27/pill at USA visit now. What are the side effects of Mequinol 2%, Tretinoin 0.01%?